The technique of reduction of blur and restoration of images is an extremely important field of study and finds numerous applications in medical imaging and astronomy. One such technique is Wiener filter named after the originator of the technique Prof. Norbert Wiener (1894-1964). It is usually important to consider these techniques in the frequency domain. 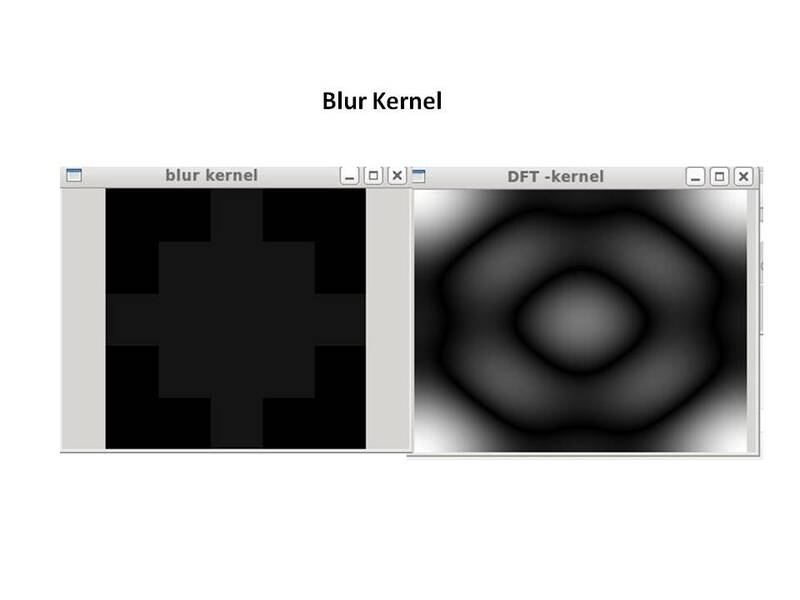 where b(x,y) is the blurred image, i(x,y) is the latent image, k(x,y) is the blur kernel and n(x,y) is random noise. 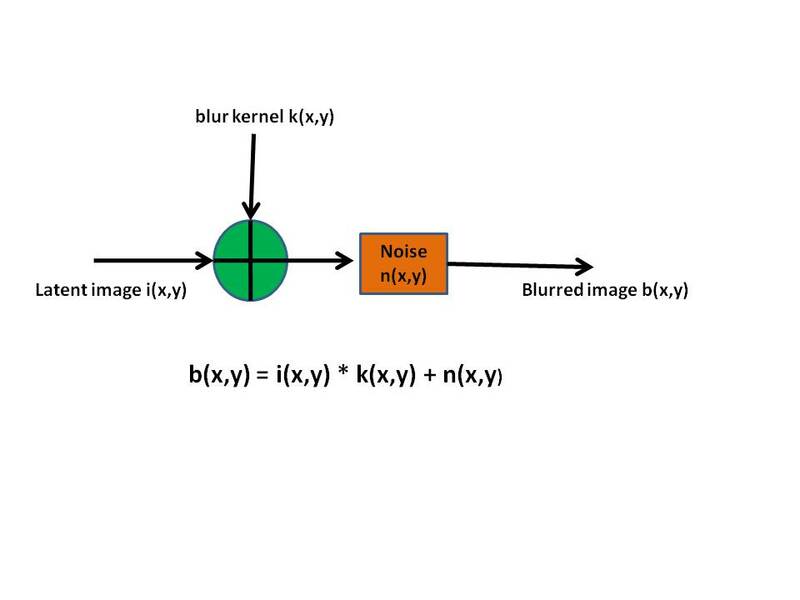 Inv K(u,v) represents the inverse of the blur kernel and can be determined from equation (2) by disregarding the noise. However the inverse filter has high gain at low frequencies and hence tends to amplify noise at these low frequencies. The lecture “Image deblurring by Frequency Domain Operations” by Prof. Harvey Rhody is worth a read. One thing that puzzles me is the Wiener filter is the inverse of the blur kernel with the additional factor of ‘L’ in the denominator. The contribution of the factor ‘L’ will be small, so the Wiener filter appears to be the same as a regular inverse filter. I am probably missing something here(??). 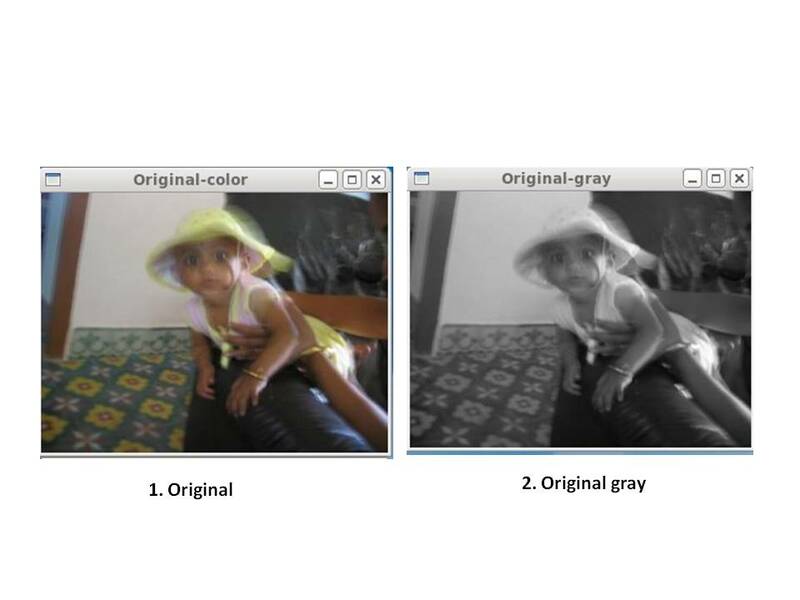 There is still a residual amount of blur (do also read De-blurring revisited with Wiener filter using OpenCV). 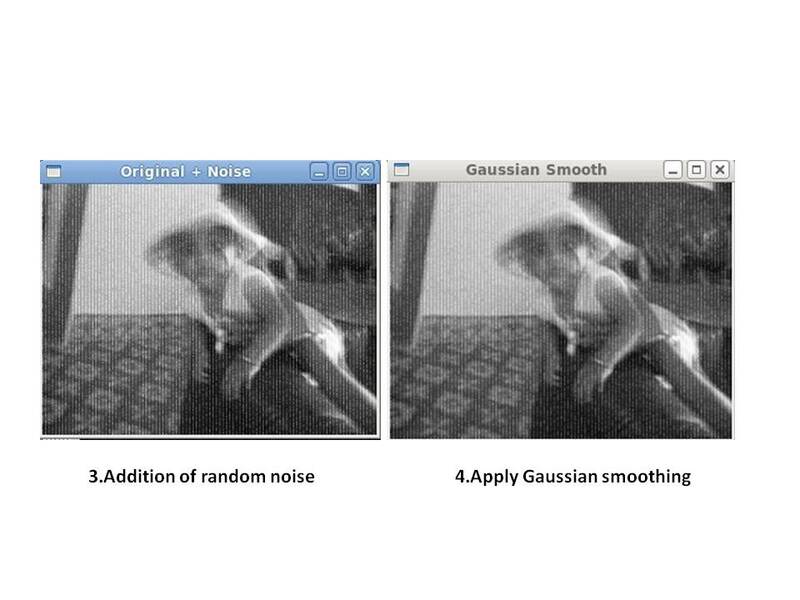 This can be tried for different values of the Wiener introduced noise. when you’re showing the inverse dft you’re also changing the content of the array you’re showing, this leads to you multiplying the image in the time domain, not frequency domain. I basically have the same code as you (copied and modified to my purpose), and it seems to work. Mail me if you want my (actually your) working code. Simon, I posted the code and the output from this program only. I did finally make some cosmetic changes and probably accidentally deleted some line. Will check and re-post again. Do drop me a mail and let me know where I went wrong! Thanks a million! Miko, The entire code is in the blog post. Feel free to use it as you please. 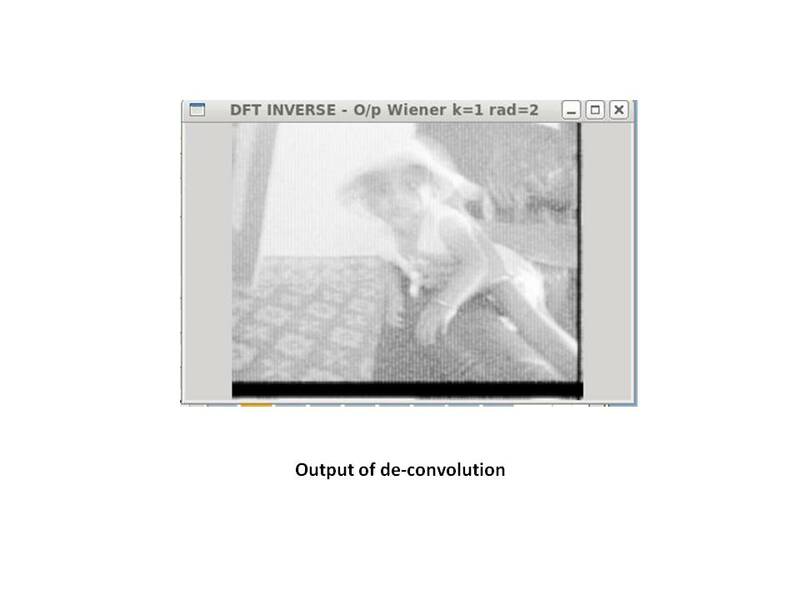 Also look at my other post, Deblurring with Wiener filter using OpenCV. The code should work as is on Linux/Windows. Why outpu image is way brighter than input image? Maybe output should be normalized?